VR is getting mad funding these days, but it seems that fewer are talking about AR. Augmented Reality (AR) offers the chance to explore a fantasy world without cutting out the real world. I’ve had the privilege of writing for two AR games, coincidentally both for Google Tango: GHOSTLY MANSION and CRAYOLA COLOR BLASTER. Upon your death, you became a ghost, your spirit imprisoned inside the many rooms of your mansion. To finally be at peace, you must unravel the mystery of your death, searching for clues using your ghostly arm. As one does 😉 You move around your room or play area in real life to get closer to clues that reveal hidden secrets. Feel free to check out the first four rooms for free. This game only works on Tango. Cartoony creatures invade your real-life world in this walk-around augmented reality (AR) game, exclusively for Tango-enabled Android devices. 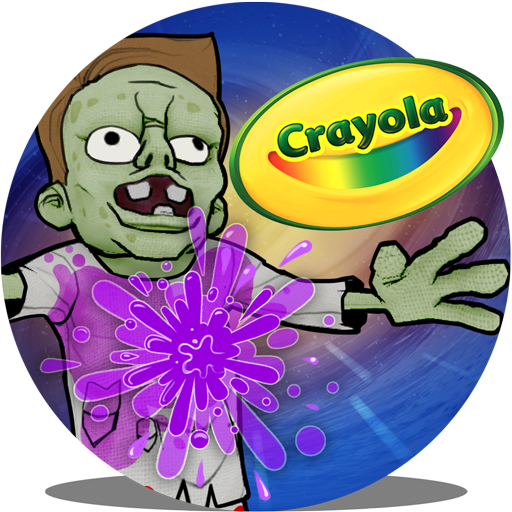 Find the paint buckets and treasure chests hidden in your room and start blasting life-sized zombies with color! Check them out on Google Play if you have a Tango!